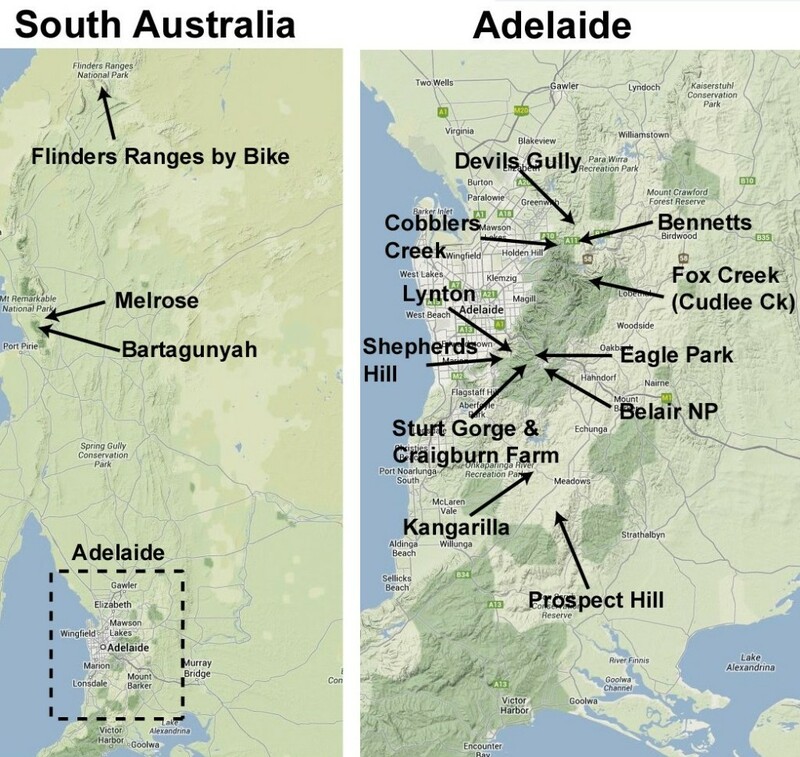 This site has been set up to list information that would be useful to new comers to Adelaide and visiting mountain bike riders. You will find here information about places for MTB riding and a few loops to get you started. Find us on facebook if you want leave comments or keep informed of the latest updates to this web site.